Taiwan is a beautiful Treasure Island. The beautiful island with exceptionally good climate incubates excellent conditions for fruits and tea. 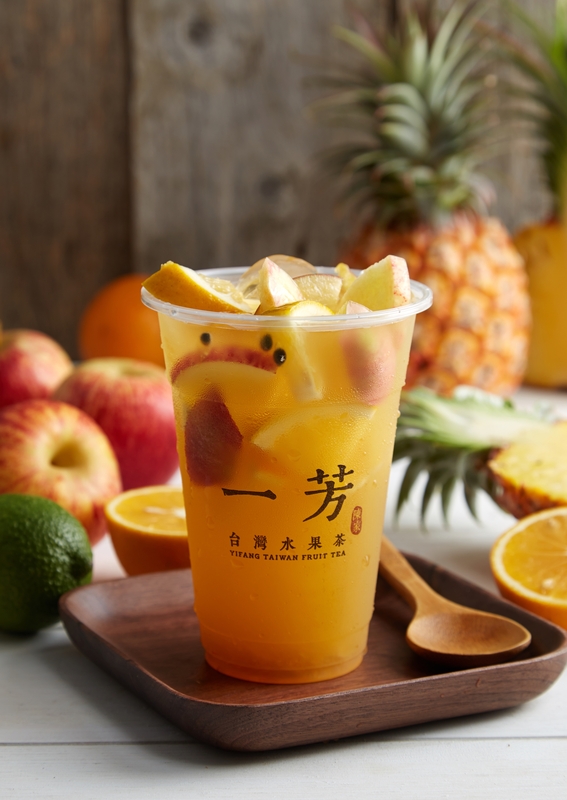 The most popular fruit tea of YiFang inherits the childhood name and secret formula of great – grandmother. The epitome, historical memory, local conditions and customs of earlier Taiwan are condensed in one cup. Only fruits in season are applied. No concentrated juice will be added as seasoning. You can taste the natural fresh and sweet of fruits.